The undisputed friendship of Thomas Edison and Henry Ford. 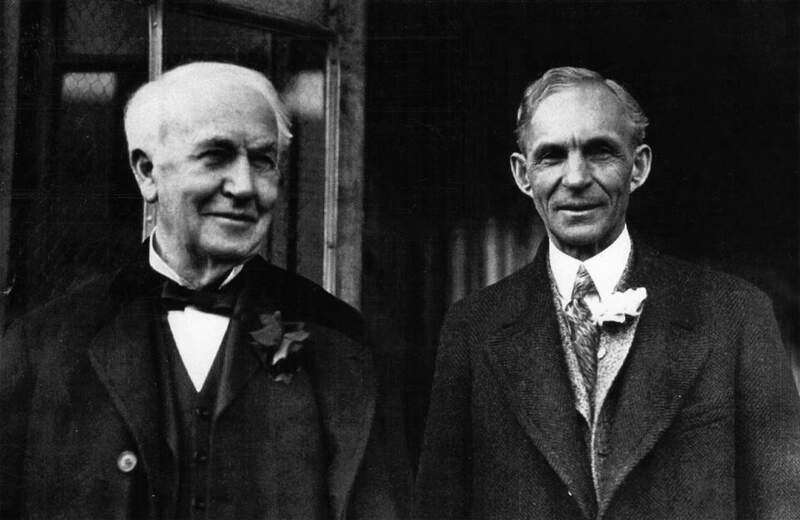 Thomas Edison and Henry Ford. Putting out the candlelight of your neighbor in the dark will never increase the brightness of yours. Nobody is Ordinary. Everybody is Genius. Unleash your Super Genius!